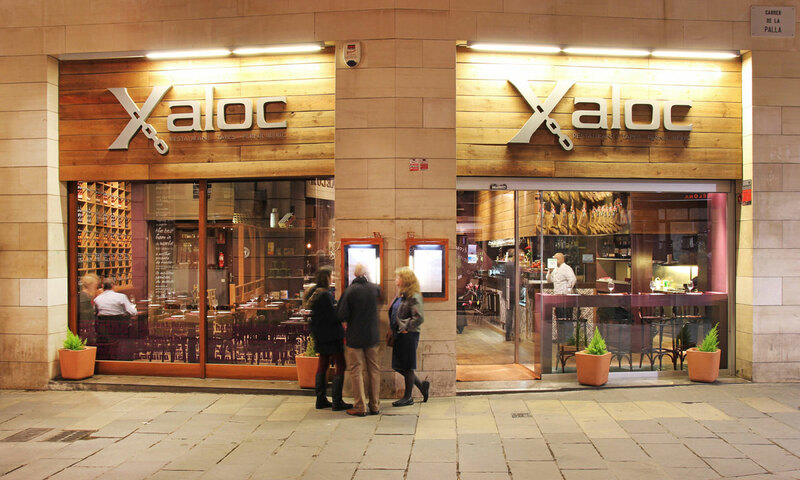 The restaurant Xaloc is located in the Gothic Quarter, near the Cathedral, in a street full of antique shops, art galleries and restaurants. 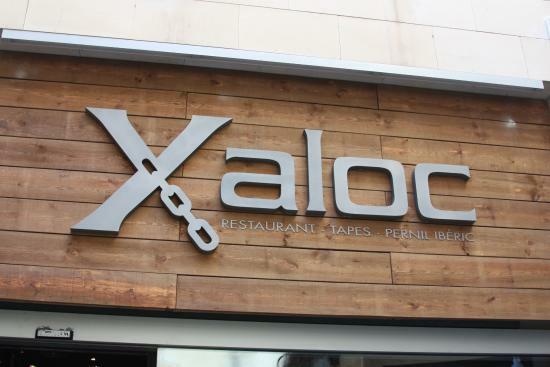 It offers a Mediterranean cuisine, based on local dishes that combines simplicity, sensitivity together with intensity and good taste. 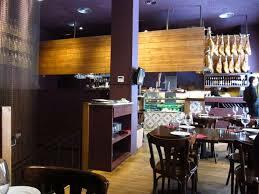 The restaurant specializes in tapas and all of their dishes are home-made. The restaurant has two dining spaces, a private space for twelve and eight guests and also a room downstairs that can accommodate thirty-five diners. 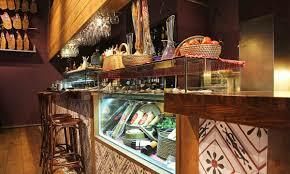 This venue is decorated so that you will feel relaxed and cozy while eating a delicious meal. It’s a good place in the center! 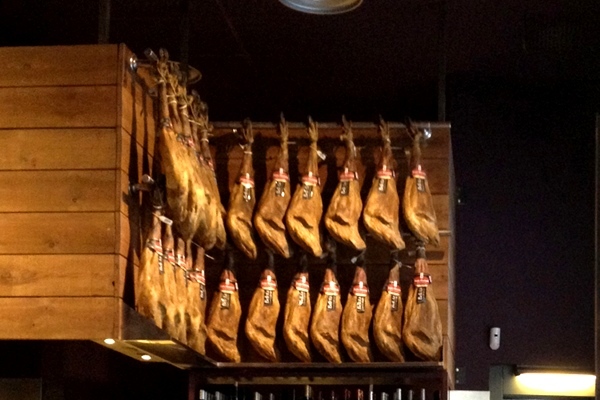 Jamon Iberico it’s incredible!